Step aboard… experience the WONDER. 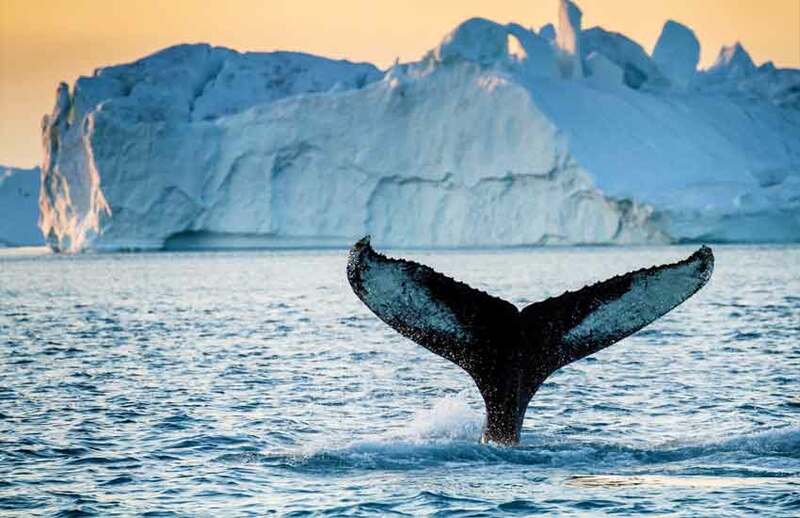 Witness the world’s largest concentration of humpback whales, as we cruise along our beautiful coastlines. 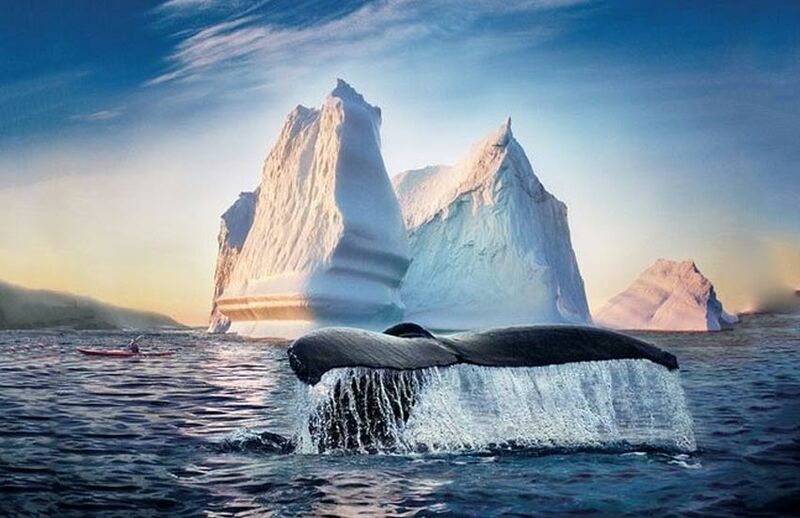 Steam through the passageway of 12,000 year-old icebergs as they arrive after breaking off from the Greenland ice shelf and slowly melt into our frigid waters. 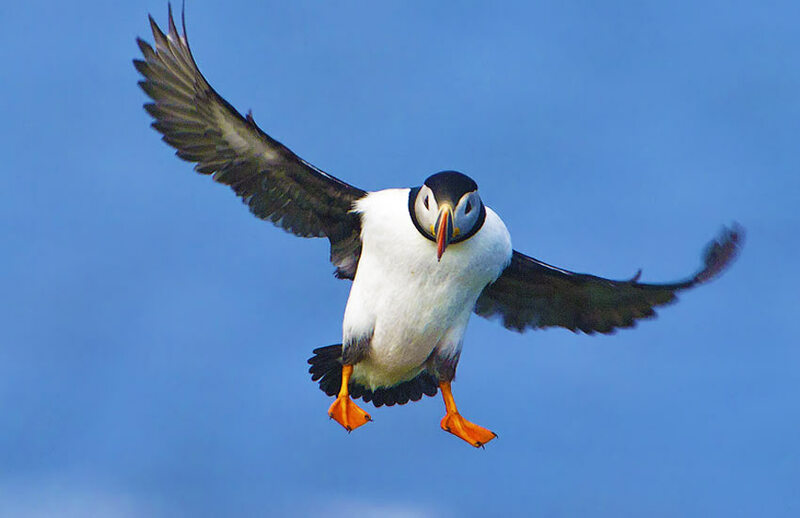 Memories that will last a lifetime… View elegant seabirds including the Atlantic Puffin across coastal waters. 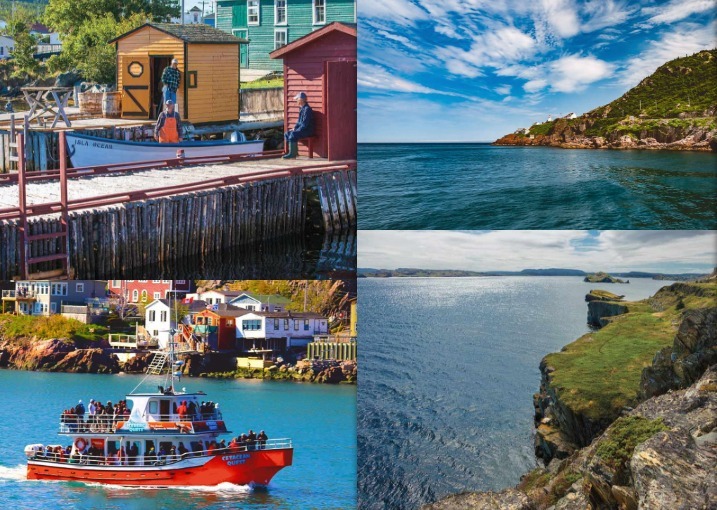 Experience a land where charisma and hospitality meet in harmony to create a tour that has attracted visitors from around the globe. 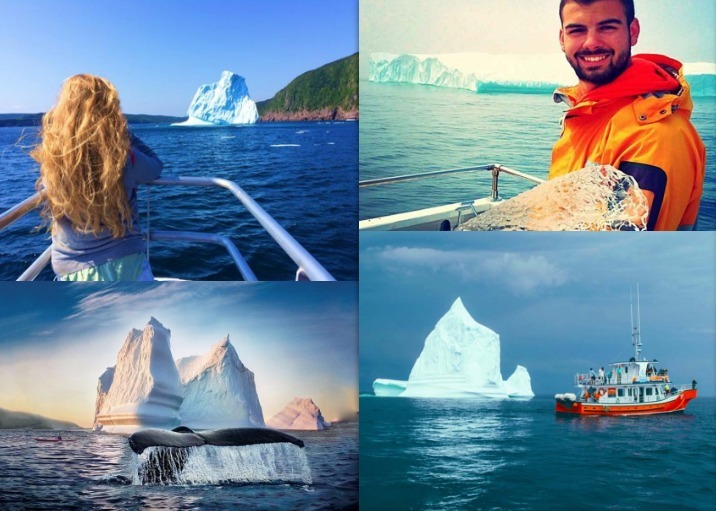 Did you know Newfoundland is home to the world famous ‘Iceberg Alley’? 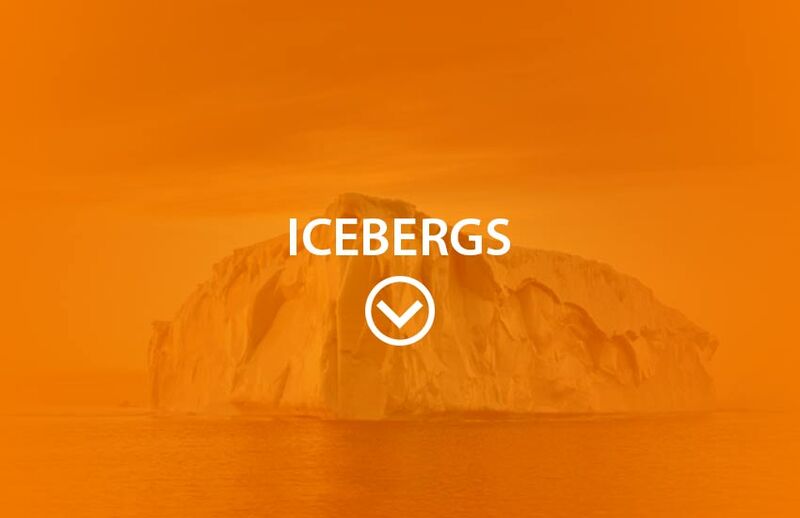 Welcome to Iceberg Alley… Pristine and pure, these colossal floating ice sculptures will leave you breathless. 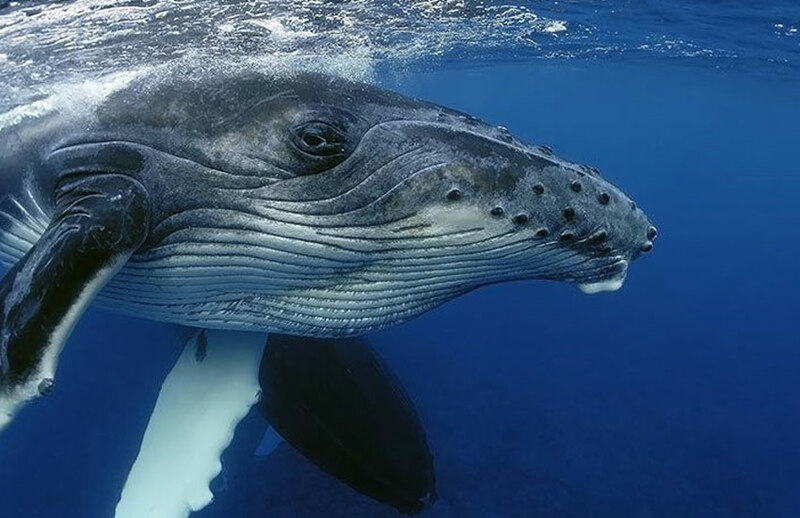 Prepare to be awestruck by their shapes, colour, beauty and sheer size, despite being ninety-percent hidden below the ocean’s surface. Thoroughly enjoyed our time with Barry and his crew! Cruise was excellent. 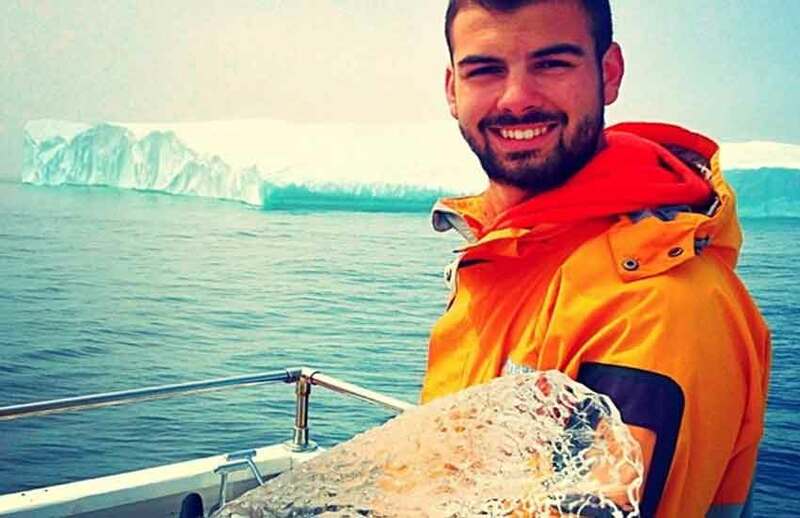 We spent time around a beautiful iceberg, then we watched a pair of adult eagles and their young in a nest nearby. The iceberg beer was especially cold and refreshing as well! 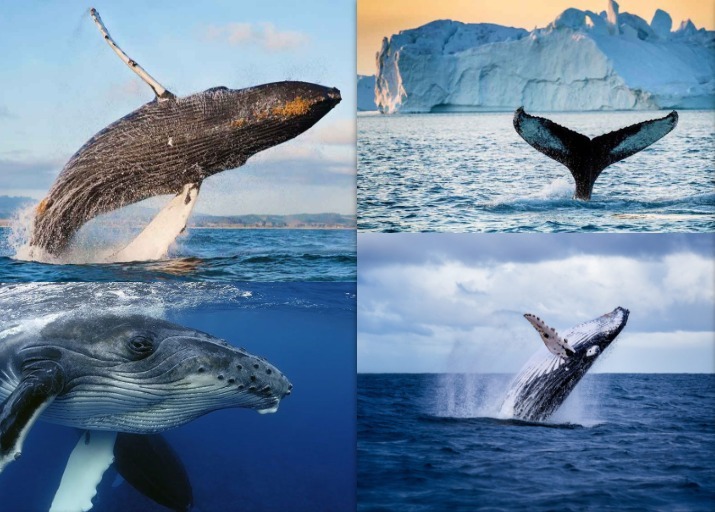 We are also home to the world’s largest population of humpback whales! 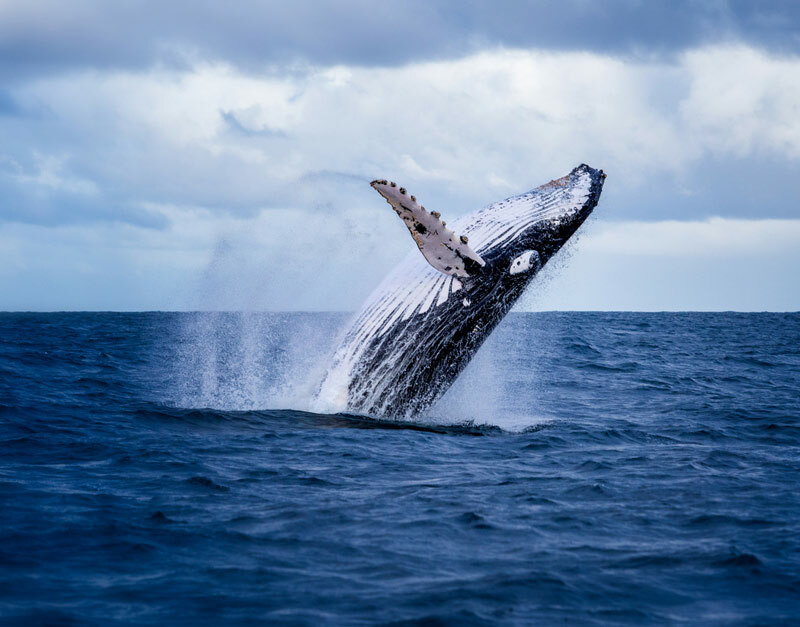 Every spring and summer the world’s largest concentration of majestic humpbacks bless us with their presence as they swim and play alongside our rugged coastlines. 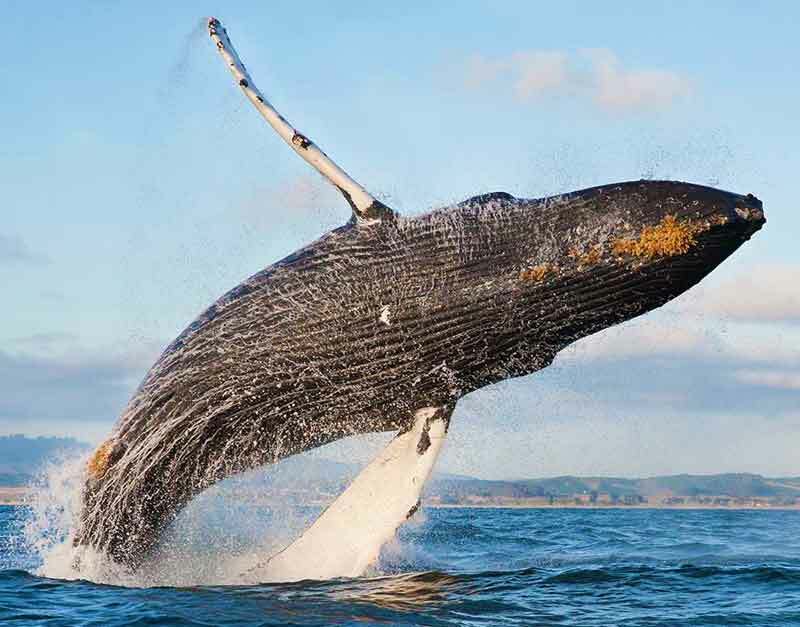 You will have an up close and personal experience with these giants that are known for their melodic songs and mind blowing acrobatic breaching ability. 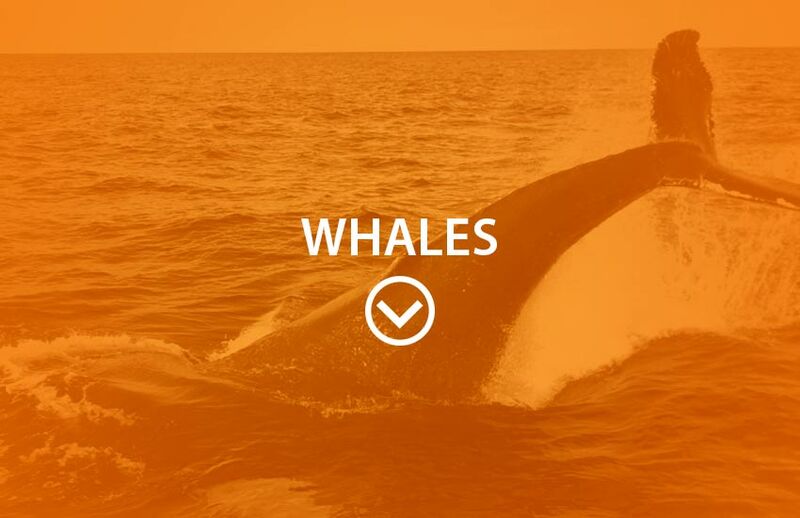 We reserved our whale watching trip and thoroughly enjoyed it. Staff were helpful; nice extra touches like regional music on the boat with a violinist as an extra. Narration was helpful. Yes we saw whales. Weather was ideal a perfect day. Highly recommend this company. Professional, took safety measures seriously. Thanks for a great day! That’s not enough? 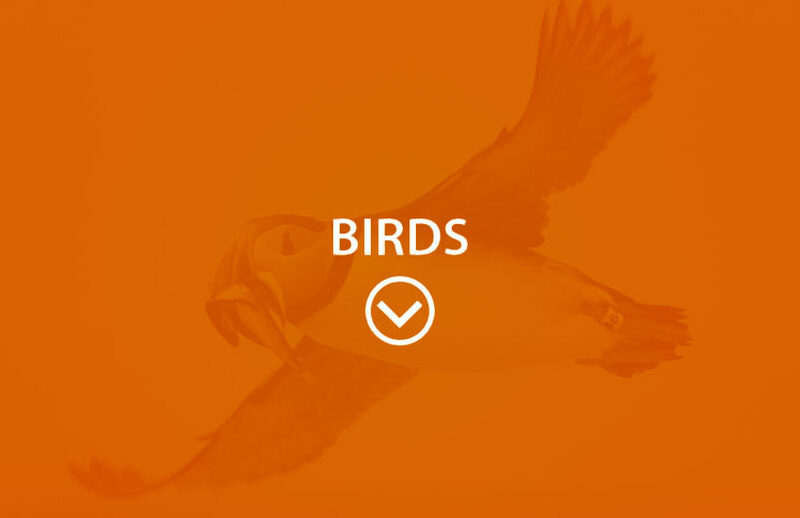 Well, welcome to the seabird capital of North America! 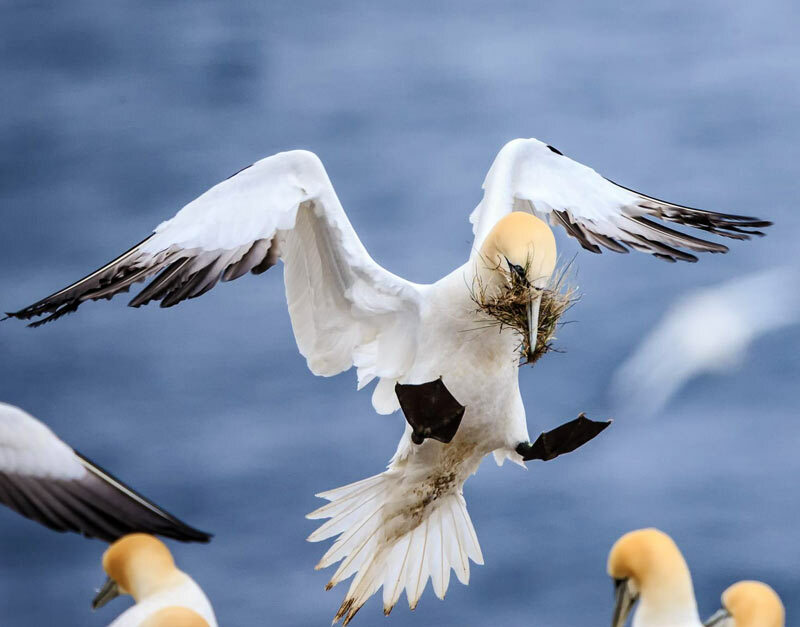 Welcome to the Seabird Capital of North America… Newfoundland and Labrador is home to over 350 species of birds, making it a major destination for birdwatching. 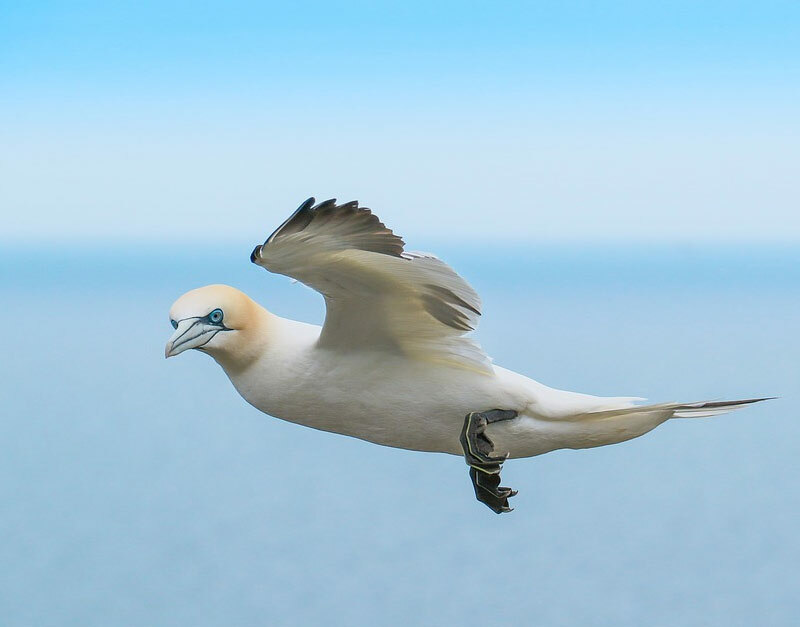 35 million seabirds spread across almost 30,000 kilometers of coastline. 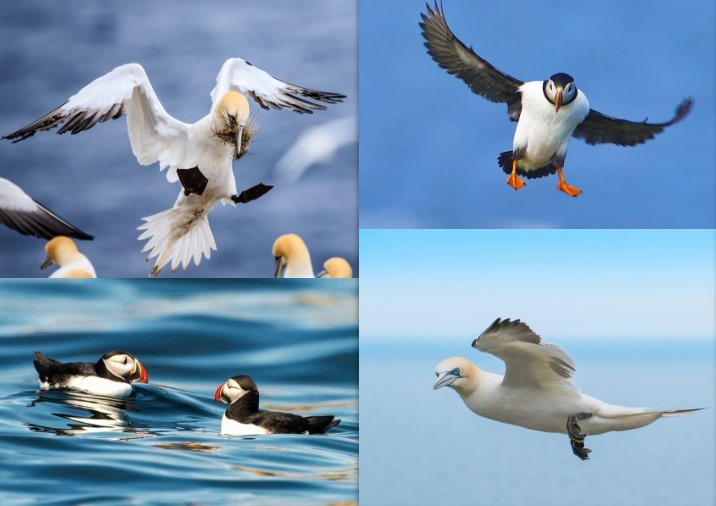 Gatherings of up to 25,000 Gannets or a colony of the ever loved Atlantic Puffin are just a couple of the attractions you may find here. 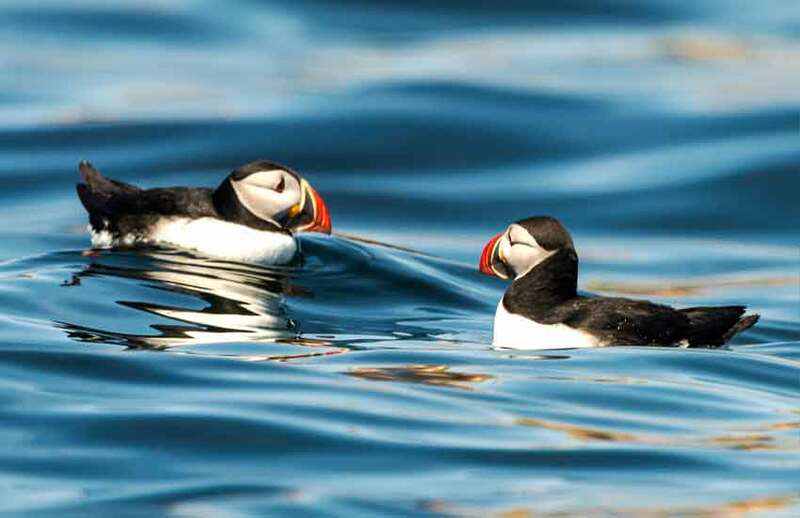 We where very lucky as the weather was in our side and it was a beautiful day to be out on the water, got to see lots of puffins. 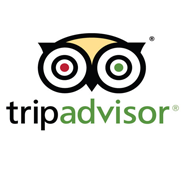 If you're a visitor I highly recommend this as part of your stay! 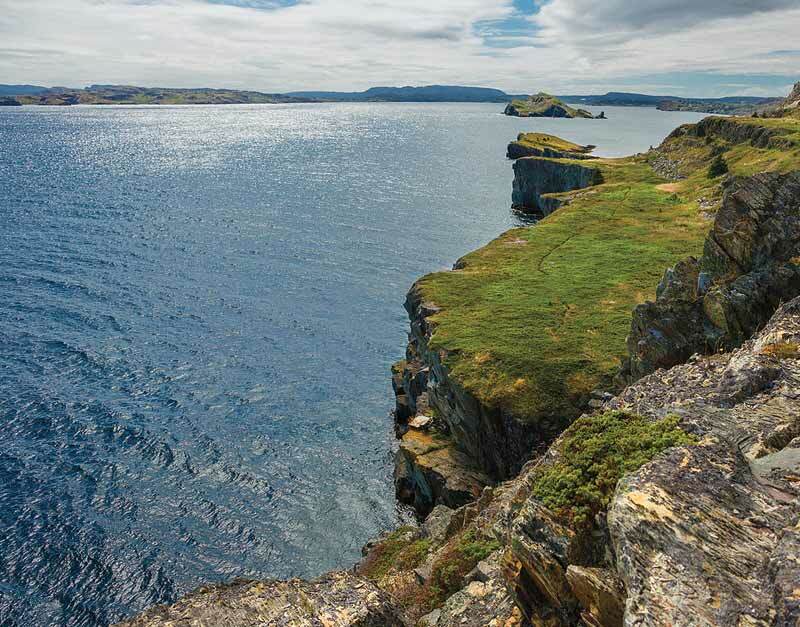 The only thing as rugged and beautiful as our coastline? Our people. 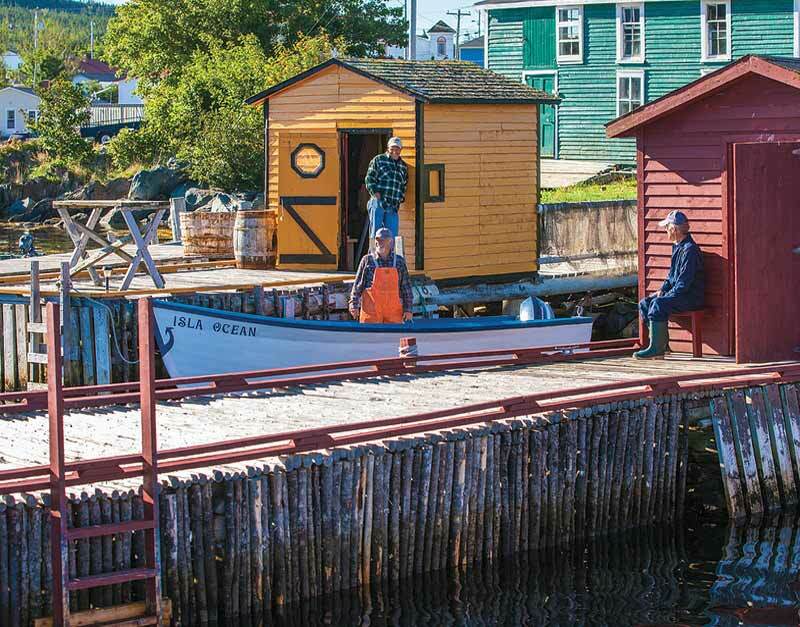 National Geographic has noted Newfoundland as one of the Top 50 Places of a Lifetime, and it’s no trouble to understand why. 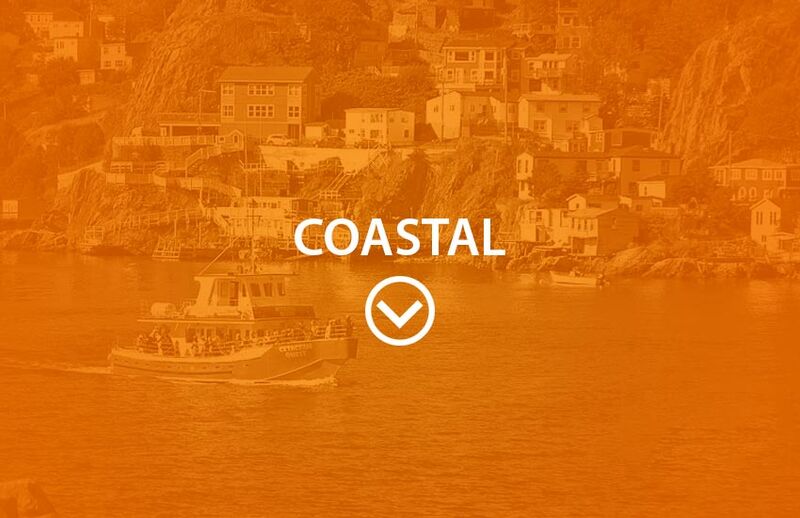 Our coastlines are as beautiful and rugged as our people. 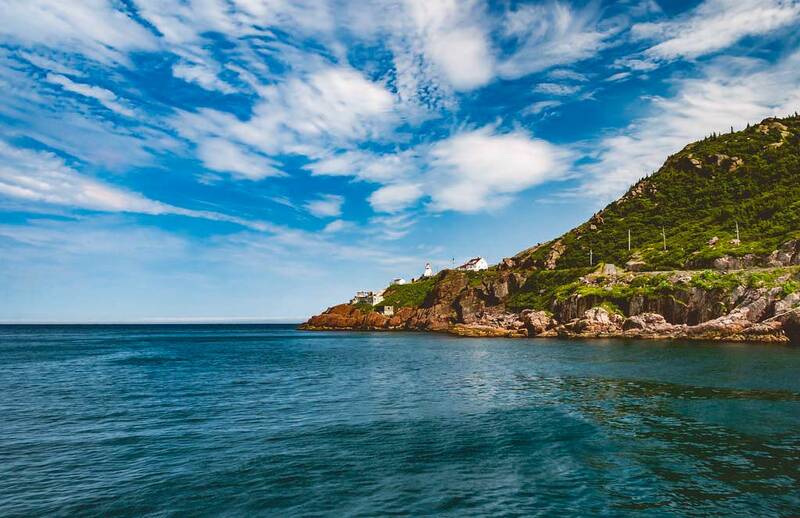 Join us as we explore the many coves and crevices that this land has to offer. 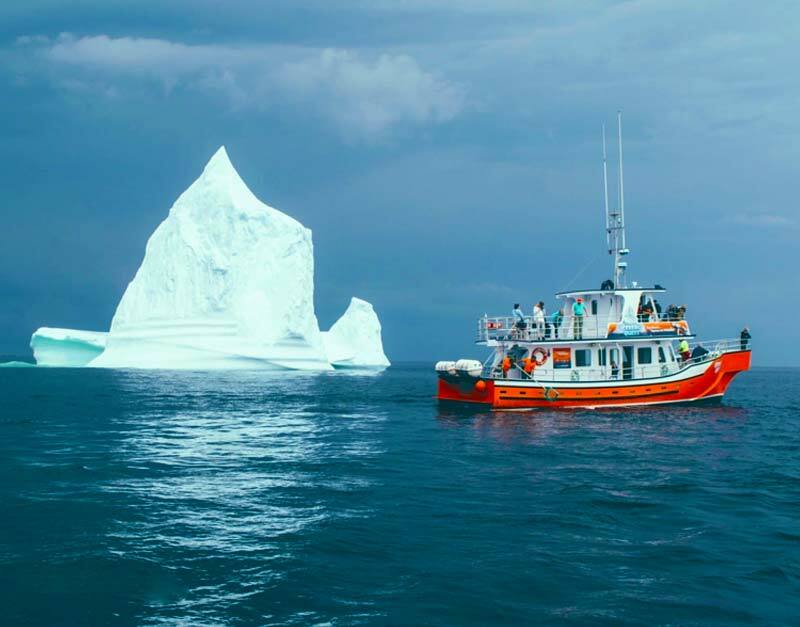 I recently went on a boat tour with Iceberg Quest, and I have to say I thoroughly enjoyed it. 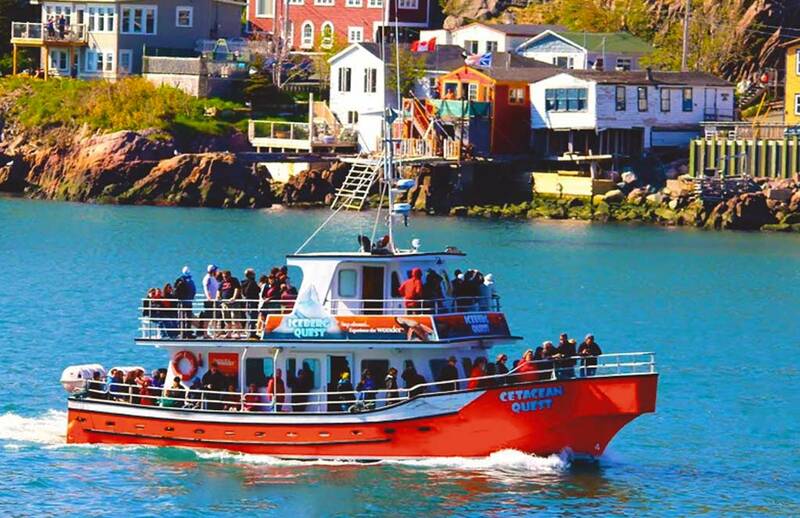 The folks on board had a great grasp of the history of St. John's Harbour, and the coast that leads to it. Fun, informative, and the views were spectacular. 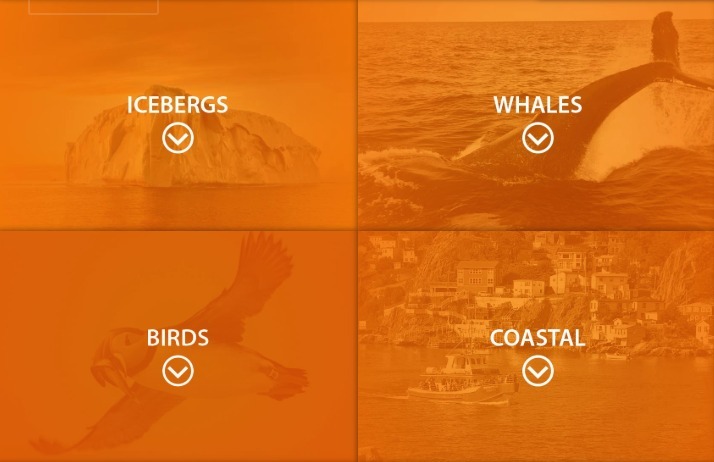 A great place to spot humpbacks, dolphins, eagles, and anything else that happens to be cruising by. Two big thumbs up. 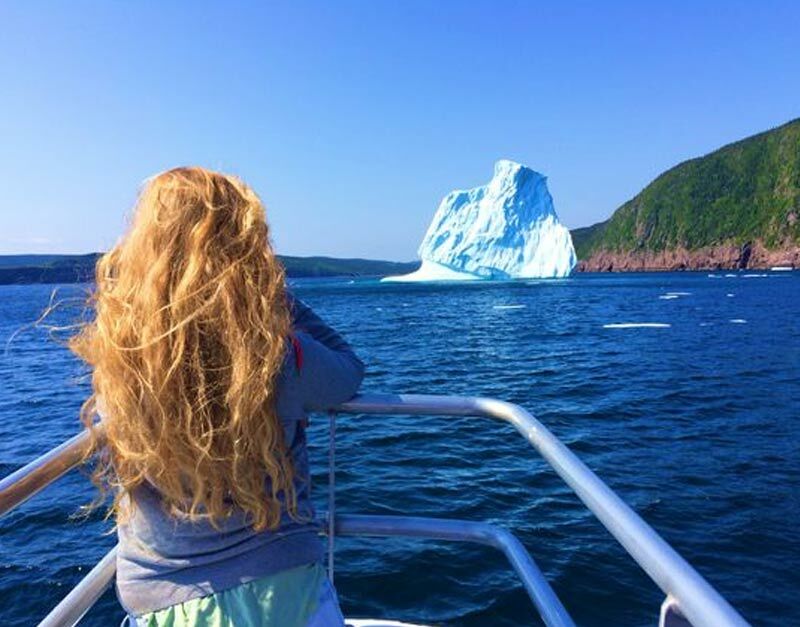 Step aboard Iceberg Quest…Experience the WONDER. Memories will last a lifetime!